It surprised us as well. PreK students as young as age “4” were setting short and long-term goals like it was an old habit they learned way back in, uh, nursery school? They understood the difference between wants and needs and were powerfully motivated to learn as much as they could about the world of money. Why? Generally, the world of money is not open for business to them. 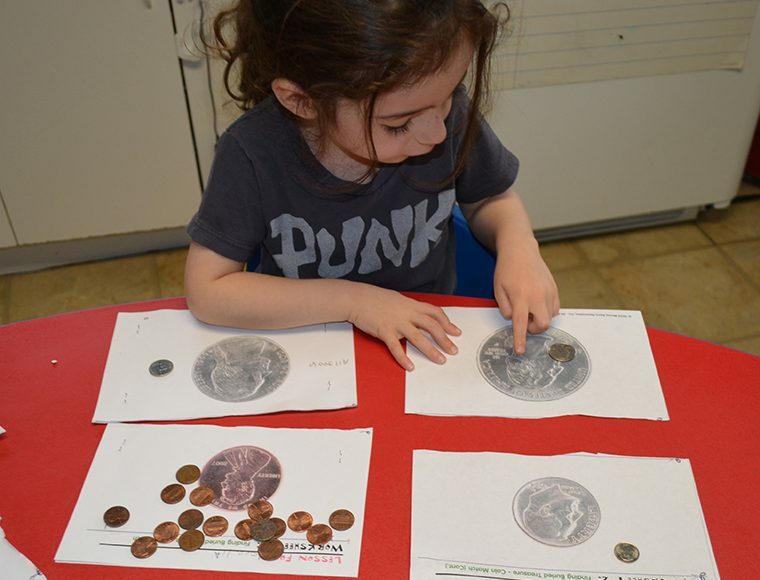 Young kids are left behind in financial literacy education – and that is a big mistake according to Cambridge University research that concluded that a child’s money habits can be set as young as age 7!